Lee Kuan Yew, as the founding father of independent Singapore, has had an enormous impact on the development of Singapore and of Southeast Asia more generally. Even in his 80s he is a key figure who continues to exert considerable influence from behind the scenes. 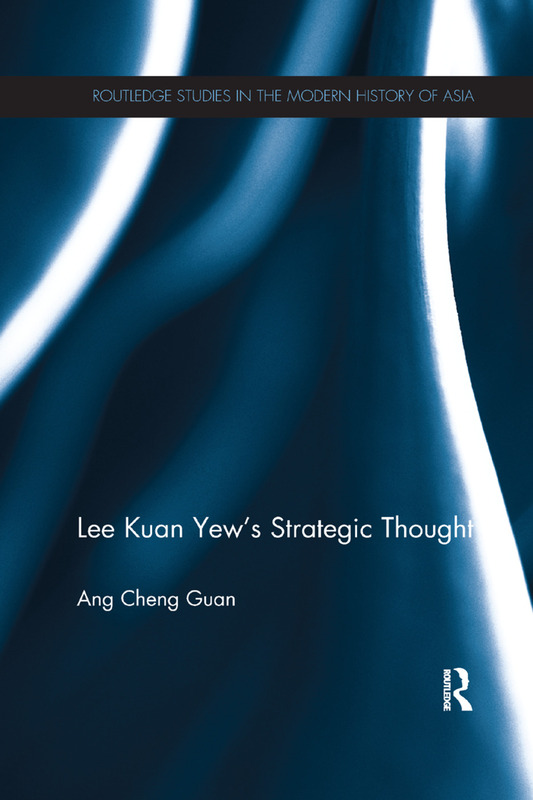 This book presents a comprehensive overview of Lee Kuan Yew’s strategic thought. It charts the development of Singapore over the last six decades, showing how Lee Kuan Yew has steered Singapore to prosperity and success through changing times. It analyses the factors underlying Lee Kuan Yew’s thinking, discusses his own writings and speeches, and shows how his thinking on foreign policy, security and international relations has evolved over time.